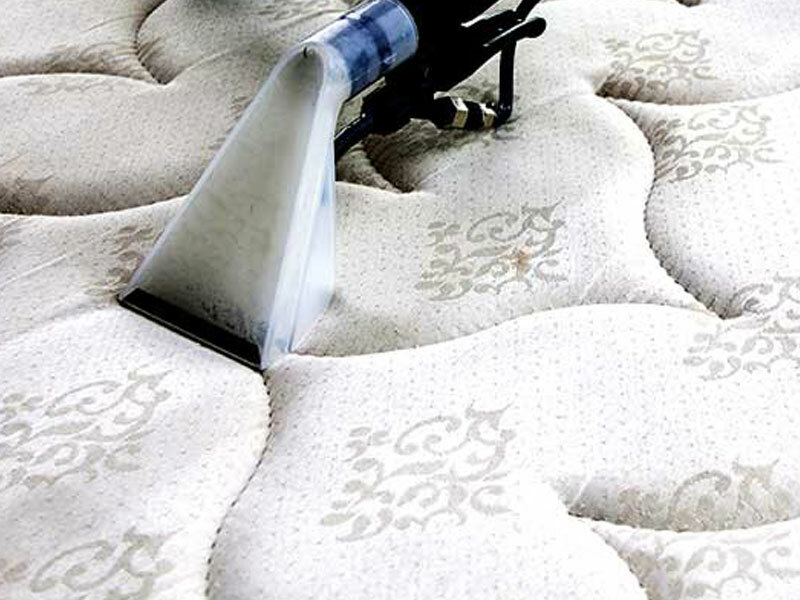 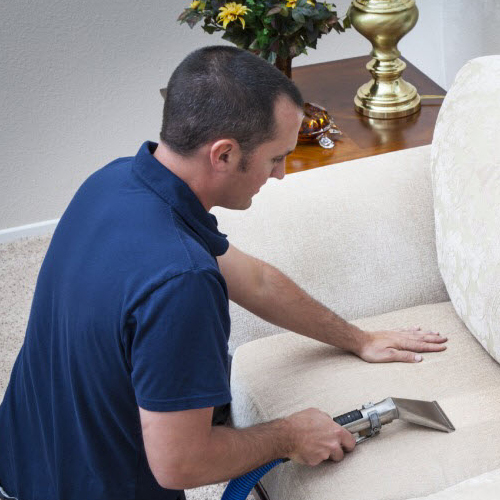 Floral Park #1 Carpet, Rug & Upholstery Cleaning Service. 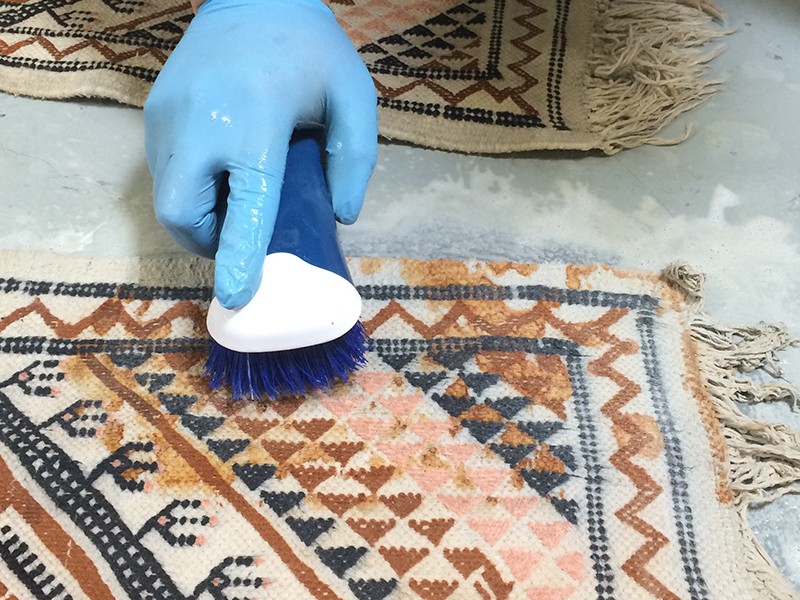 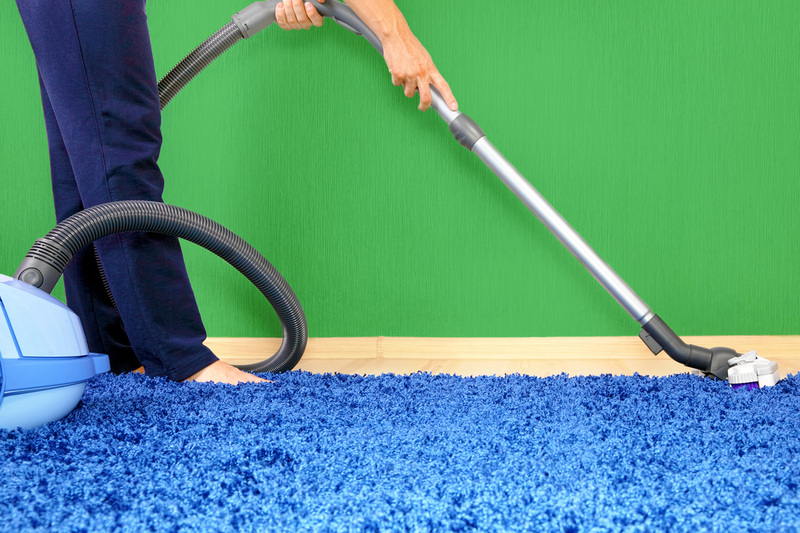 Are your carpets not looking their best? 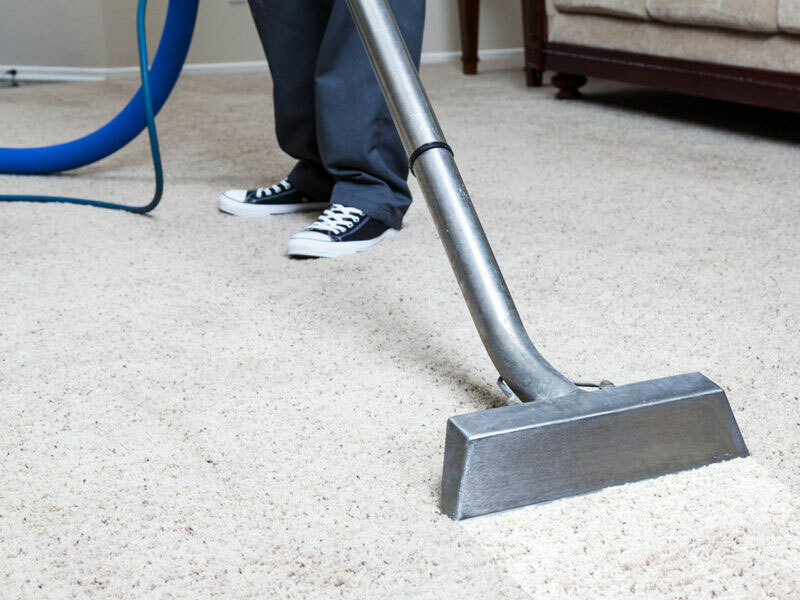 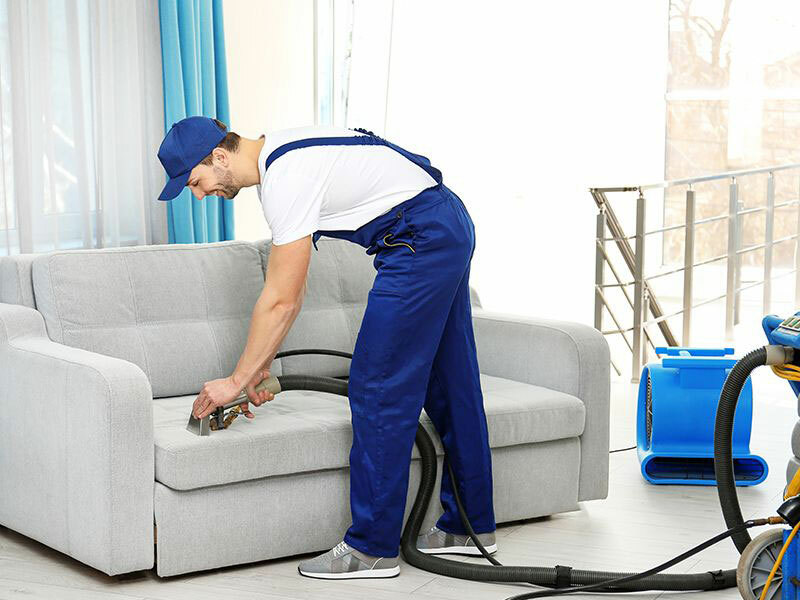 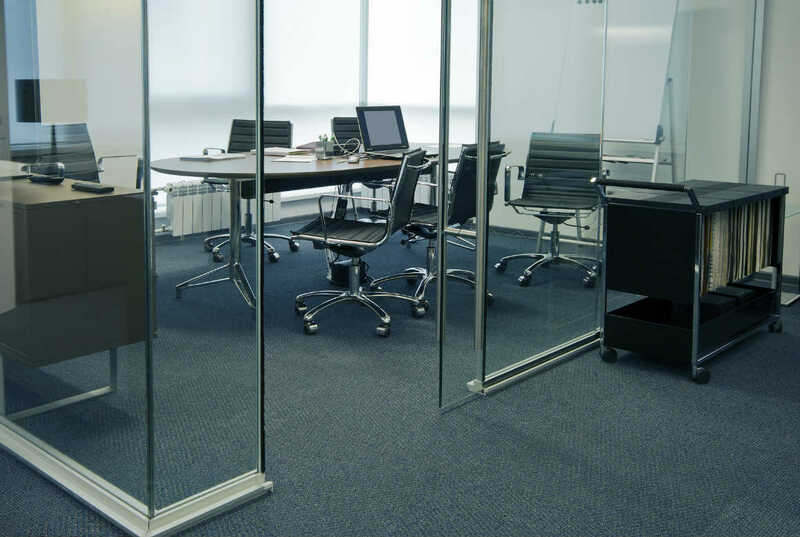 When you work with us at Allure Carpet Cleaning, you get the benefits of nearly a decade of experience cleaning carpets in the Floral Park area. 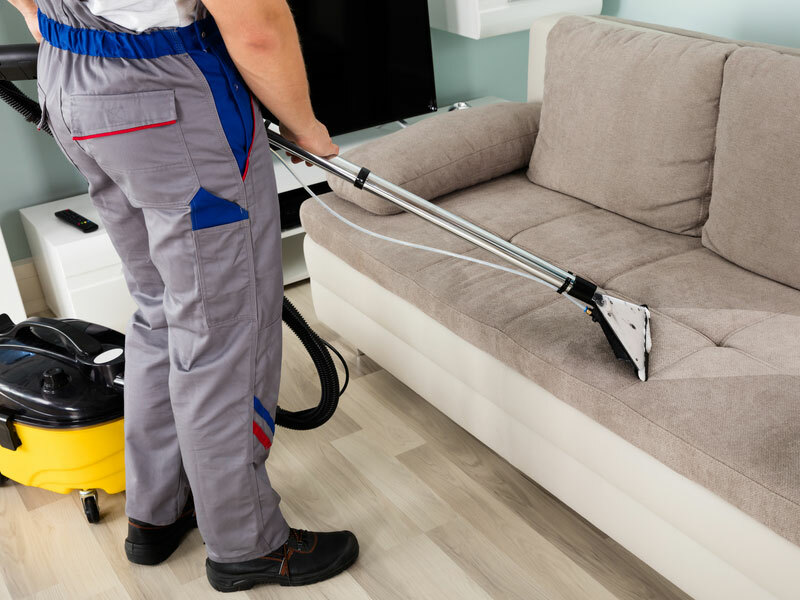 Learn more about our services and why we’re consistently rated as one of the best options for carpet cleaning in Floral Park. 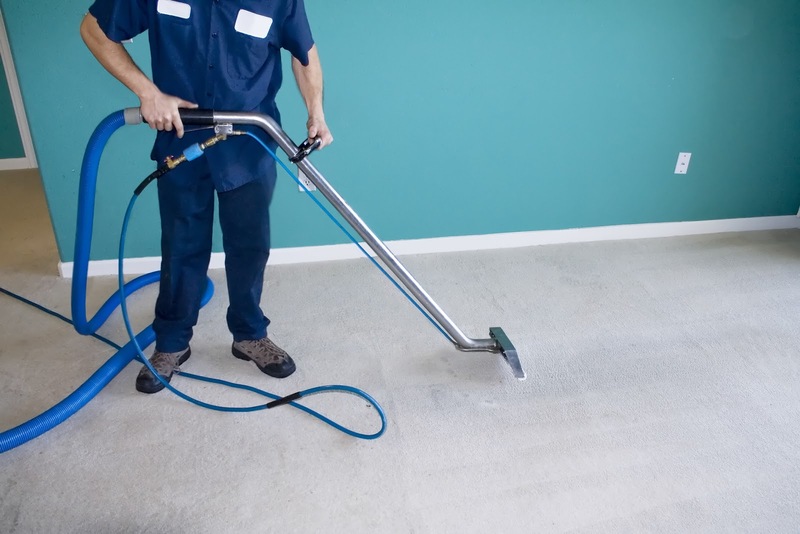 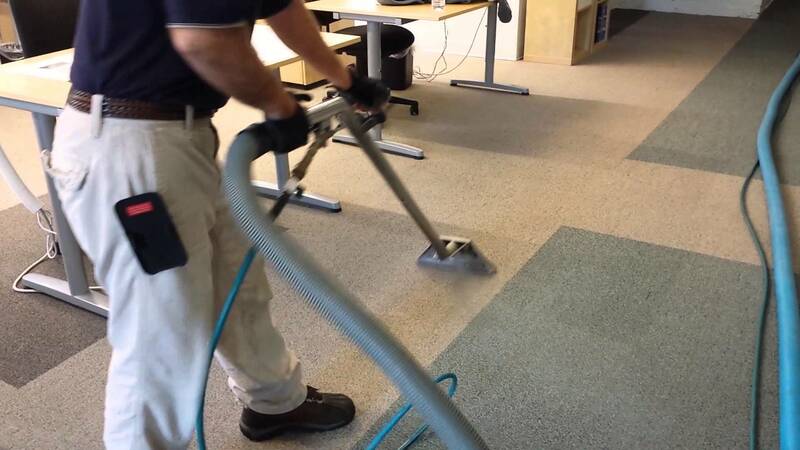 No other carpet cleaning company in Floral Park is more dedicated to quality services and safe cleaning products than we are at Allure Carpet Cleaning. 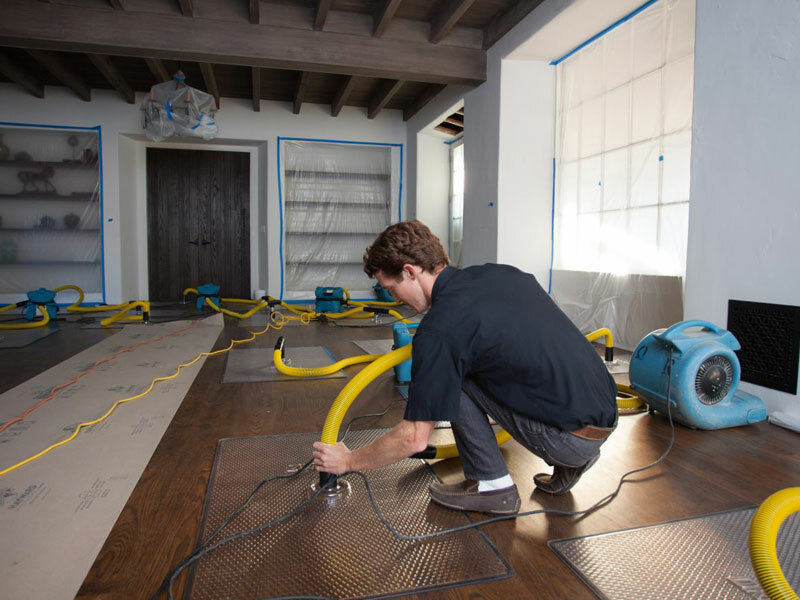 All of our technicians are certified by the Restoration Sciences Academy and the Institute of Inspection, Cleaning, and Restoration, and our positive, results-driven attitude sets us apart from the competition. 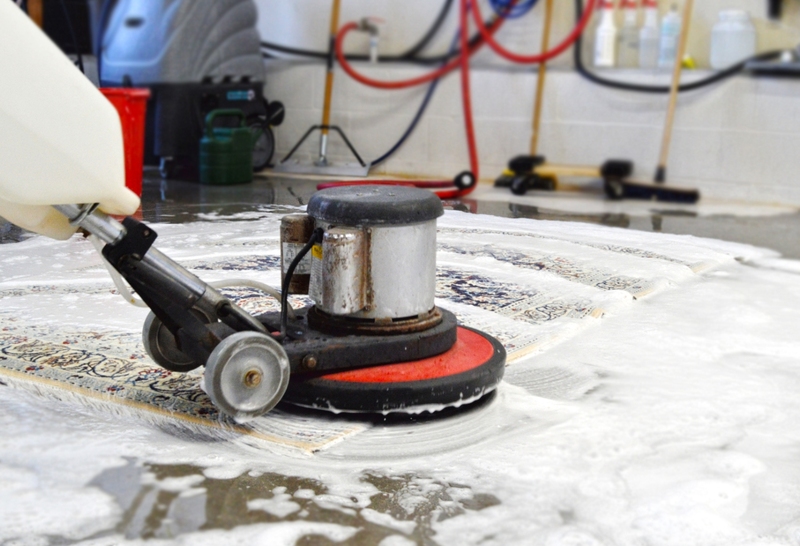 To learn more about our services or schedule an appointment, call us at (516) 591-3321 today!